With home value growth apparently stalling, price cuts becoming more regular and for-sale inventory on the up, it sounds like an optimistic time to be a home buyer. But, steadily climbing mortgage rates are threatening to eliminate whatever advantages buyers may have gained in 2018, Zillow says. In a new analysis, Zillow notes that interest rates have risen slowly for the past two years, and could be close to 6 percent by the end of 2019. If so, that would make life much more difficult for buyers, Zillow’s economists say. 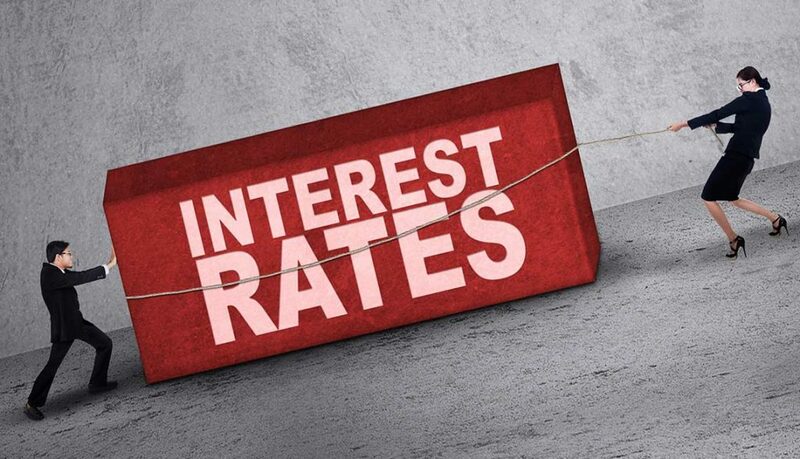 Interest rates bite into budgets more than many people realize. For instance, a buyer who’s making the current median income in the U.S. could have afforded a home worth $393,700 in January 2018, spending 30 percent of their salary on the mortgage payment each month. But at that time rates were just 4.15 percent. Now, with rates at 4.63 percent, the same buyer could only afford a home worth $372,000 at the same monthly rate. Should interest rates hit 6 percent as many economists warn, that same buyer would only be able to afford a $319,200 home. As such, many buyers in 2019 will need to reexamine the price point they can afford, Zillow says. That may well involve making concessions about the area they’re looking to live in. But that could have the knock-on effect of making less expensive market segments costlier, which means those homes would be less affordable themselves. And if rates hit 6 percent, it would mean the average median income earner could only afford 48 percent of homes currently available on the market. “While it’s certainly important to keep track of home values and interest rates and plan your budget accordingly, buyers shouldn’t base their decisions on those moving targets. A home is the most valuable asset that most people will ever own, so it’s especially important not to gamble with it,” said Zillow senior economist Aaron Terrazas.